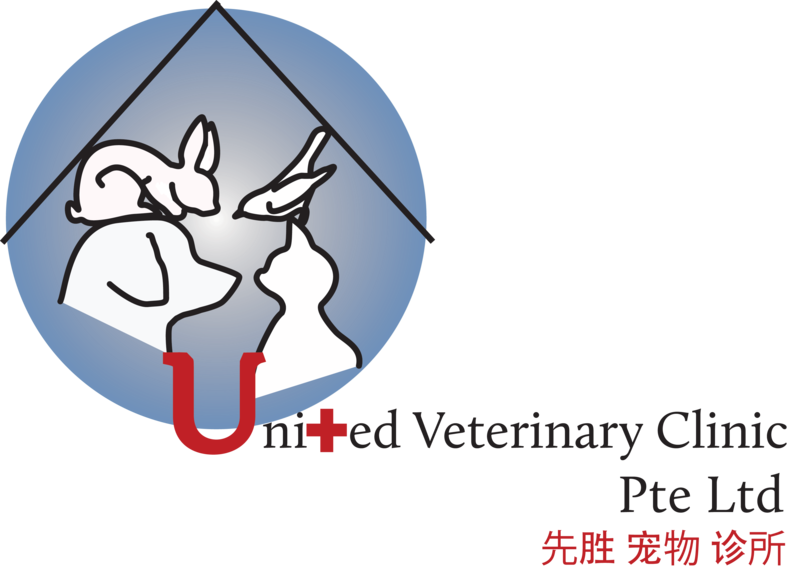 Edward, engaged in the company since August 2014 as Senior Veterinary Technician. 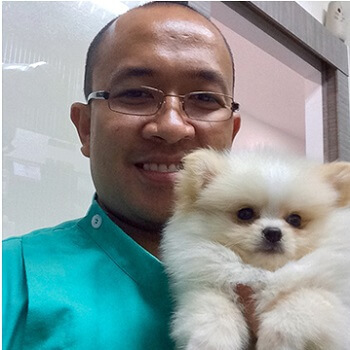 He completed his degree in Doctor of Veterinary Medicine in University of Southern Mindanao, Philippines. His interests are dentistry, hydrotherapy and physiotherapy of animals. His hobbies are cycling, playing tennis, RC drifting and PS3 games Moreover, he mastered multi-tasking in rendering services and sharing his acquired skills and knowledge to his colleagues.